(some friends called him “ten-ten-ten”). 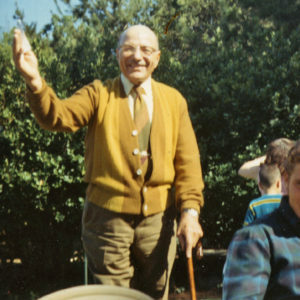 Today would be his 107th 108thbirthday. so, let’s tell some of HIS stories. This post is best read on a large screen or in the PDF. A coal-miner’s son, he was hauled from West Virginia as an infant to the vineyards and prune yards of California’s Santa Clara Valley. 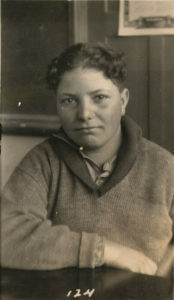 He was fourteen when this picture was taken on December 4, in 1924 — the third son of illiterate immigrants from Reggio di Calabria, in southern Italy — when he was pulled out of the 8th grade to work with his brothers on their “share-cropper” farmland in Morgan Hill to survive the hard times. 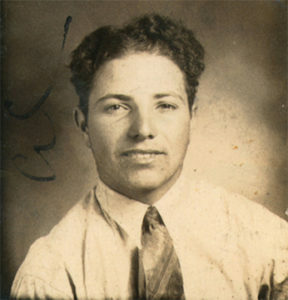 By the time Umberto, known as Al, turned sixteen in 1926, he took a 30-mile train ride with his brothers to Pittsburg, California, to lie about his age and get a job in the steel mill. He and his older brothers Giovanni (John) and Giuseppe (Joe) supplemented their income as singing waiters at Cippolini’s restaurant down by the river. According to the story, they sang “Italian opera.” Just where and how they learned anything about Italian opera is a mystery. 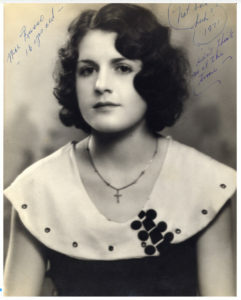 By the age of twenty, Al had taken a shine to a 16-year-old beauty named Domenica (known as Memi). Her family was from Isola delle Femmine, Sicily (the same town that gave us their cousins of the baseball-famous DiMaggio family). In the fall of 1931, she was kicked out of her house by her abusive father and, with nowhere else to go, went to Al’s house and told him her story. He immediately did the obvious thing (to him): borrowed a car and $50, drove them to Reno, got married, rolled the car down a hill on the way back, and took a bus home. Al and Mae welcomed their first child in the fall of 1932 — Anita Mae, known as Bunny. 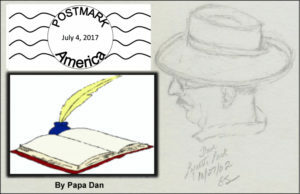 As war production began in the 1940s, Al, now known as A.J., went to night school to resurrect his aborted 8th-grade education and became a mill foreman. 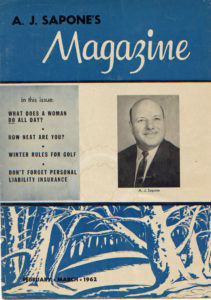 When steel production began to decline with the end of the war, he studied the insurance business at night and that he had a talent for salesmanship. 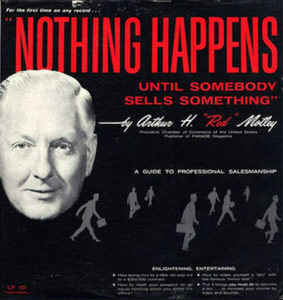 He bought a record player and some 78-rpm Cole Porter records; but he quickly focused on recordings made by Dale Carnegie, “How To Win Friends and Influence People,” and, later, his favorite, “Nothing Happens Until Somebody Sells Something,” by Arthur “Red” Motley. 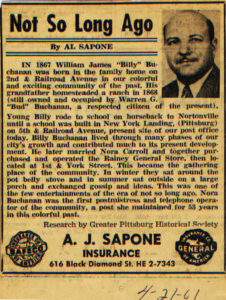 With the promise of a new prosperity at the beginning of the 1950s, Al applied his persuasive skills to the task of convincing his friends and neighbors that they needed to leave something for the next generation. The result was a lucrative second job selling life insurance. 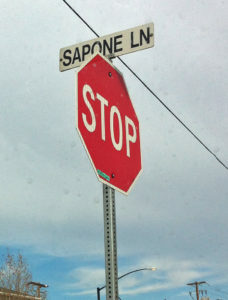 By the time his second child, Danny, arrived in 1950, a sign went up at 616 Black Diamond Street that said, ”A.J. 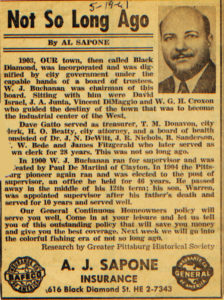 Sapone Insurance.” He said goodbye to the steel mill and never looked back. 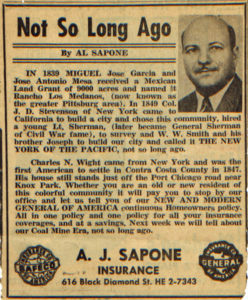 From his salesmanship recordings, he learned about the key role of advertising and developing a storytelling “hook” on which to build a business that would attract “the most important people in the world: customers.” He decided that his “hook” would be the immigrant legacy of his town in his effort to become “the man to see” about the various types of insurance policies that were quickly becoming the foundation of life in the second half of the 20th century. So, once again, he did the obvious thing (to him): he joined the Pittsburg Historical Society, became its president, and began a collaboration with Milton and Claudia Killough to write the history of Pittsburg. So, a new chapter began — this time it was about storytelling. 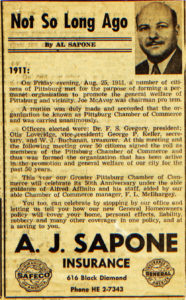 Al’s newspaper advertisements were approximately 3.5 x 5.25 inches on the page and appeared about once a week. Here are a few examples, enlarged here so you can read them, if you like. 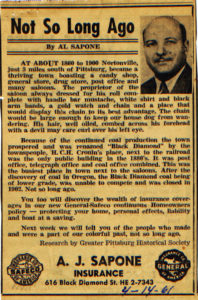 On May 19, 1961, Al published a story about the founding of Pittsburg, dropping the names of well-known local families and emphasizing the importance of this little industrial town. The story went on to praise the enduring work of the town’s founders in its first decade. Our General Continuous Homeowners policy will serve you well. Come in at your leisure and let us tell you of this outstanding policy that will save you money and give you the best coverage. 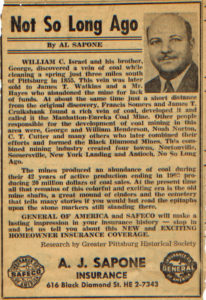 In another story, Al described the event that eventually gave the town one of its names and put the town “on the map” — the discovery of coal in 1855. The story went on to praise the abundance of coal produced in this mine’s 42 years of operation and looked back with nostalgia at the remnants of their coal-mining legacy. Let’s skip ahead to the early 20th century — 1911 — a time when local businesses began to compete with the coal mine as a source of prosperity. Some of the same local names from the previous century continued to be part of the story. 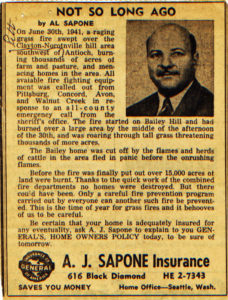 Be certain that your home is adequately insured for any eventuality, ask A.J. Sapone to explain to you GENERAL’S HOME OWNERS POLICY today, to be sure of tomorrow. Tuesday, October 10th, 2017, by Daniel and is filed under "Family Stories, Who We Are ". You can leave a response here, or send a Trackback from your own site. Love it! All of it! Happy 10/10/10. Thank you, Lew. I appreciate that coming from you — you knew my Dad back in the day. Happy Birthday of your dad! Love the date of 10/10/10. A fellow Libran I see. No, not librarian like my last job of 13 years.. but Libran. We are good people if I say so myself! 🙂 I fondly remember your dad from Holy Rosary School days. He was also my parents insurance salesman. I remember him as a very friendly, kind man! Susan, How nice of you to remember. Thanks for reading. Dan, it is clear where you got your talent for writing. What a treasure your father was and what an innovative business man. He combined his talent for storytelling with salesmanship and succeeded brilliantly at both. The acorn does not fall far from the tree. Thank you for sharing this. It must be a very sweet trip down memory lane for you and your family.